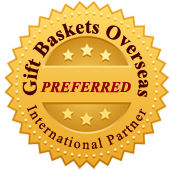 Categories: Gifts & Cards, Love and Romance. Bouquet in a unique white and red box. Special 2018 edition. 24 pieces of Ferrero Chocolate. Order 5 days in advance. Subject to availability.